This is a cup of 110% Racing RC Blood Grease. 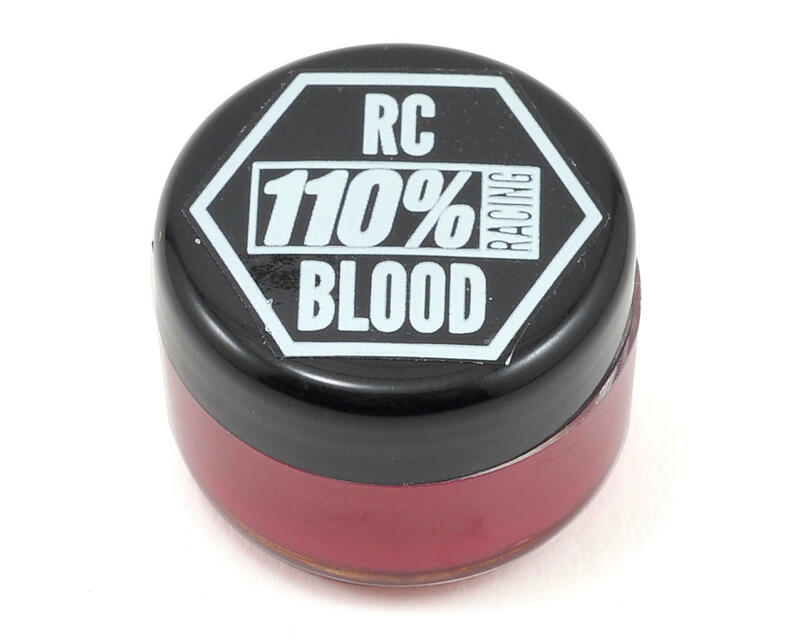 RC Blood is a great choice for demanding applications. 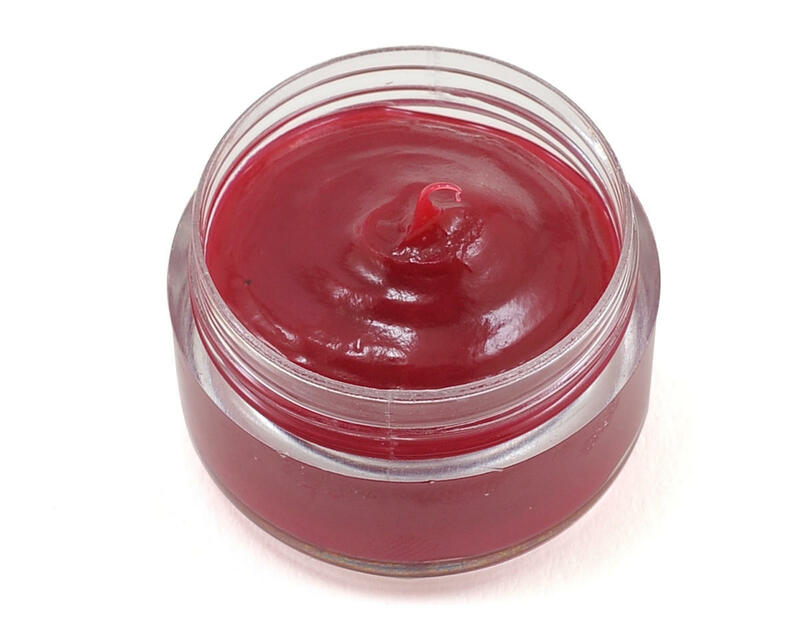 This grease sticks to any surface you apply it to, and stays where you put it to provide constant lubrication. 11 customers found this review helpful. Although the amount in the jar is small, the utility of the size completely makes up for this. Its small enough to be anywhere. As far as I can tell the actual lubricant is Mobil 1 Synthetic Grease, and as such can be expected of great things. Makes metal on metal contact relatively benign. Thus diff ball cups every where. All dog bone ends slathered up good. Still seemed to lubricate well even after dirt and dust got into it. Just wiped off any dirt I could and reapplied. To be honest after dozens of applications it doesn't look like I used any of it, so quantity isn't really an issue. Overall, thumbs up, good product.